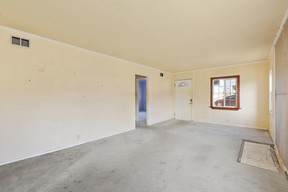 128 Pacific Ave Pacifica, CA. 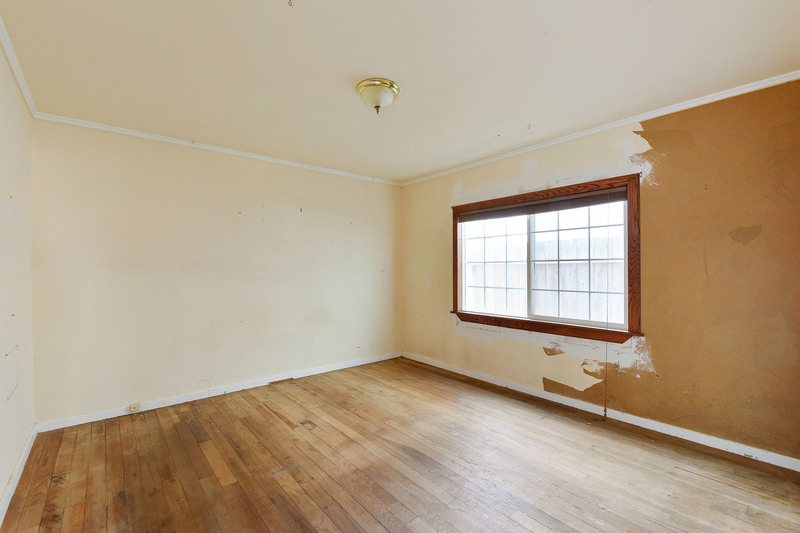 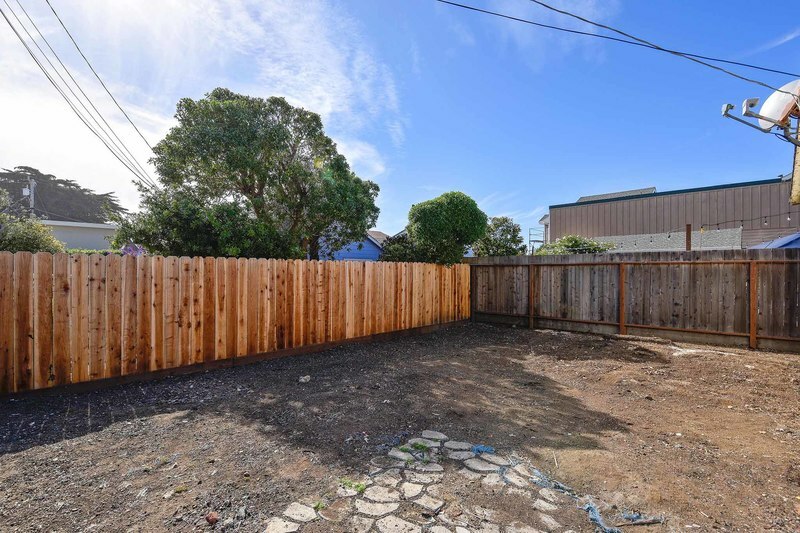 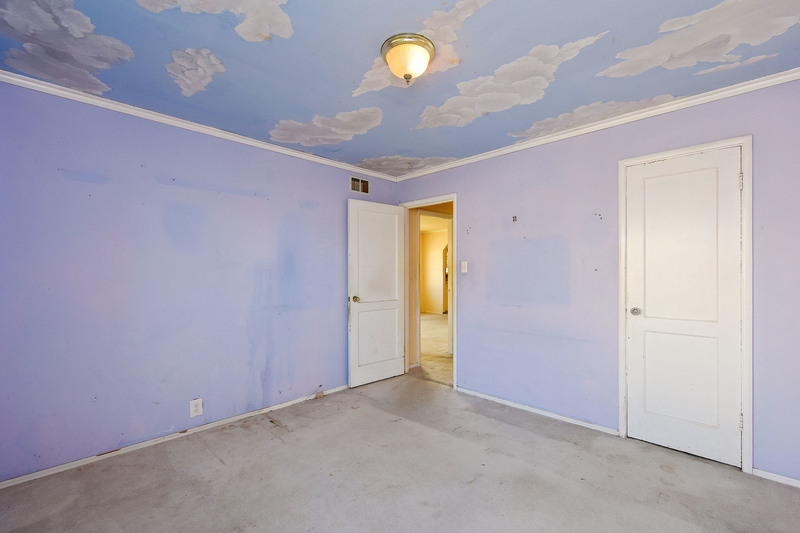 | MLS# 478342 | Andrew de Vries, Probate Real Estate, San Francisco Probate Real Estate, Oakland Probate Real Estate, Berkeley Probate Real Estate, Alameda Probate Real Estate, Lafayette, Contra Costa Probate Real Estate, Probate realtor, Probate agent, Probate Broker. 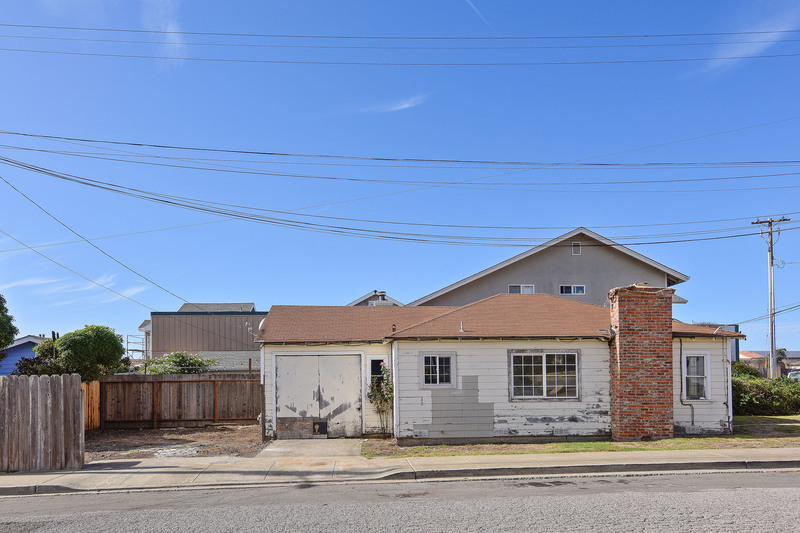 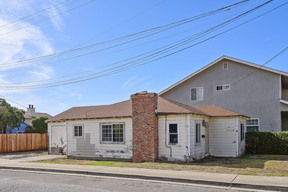 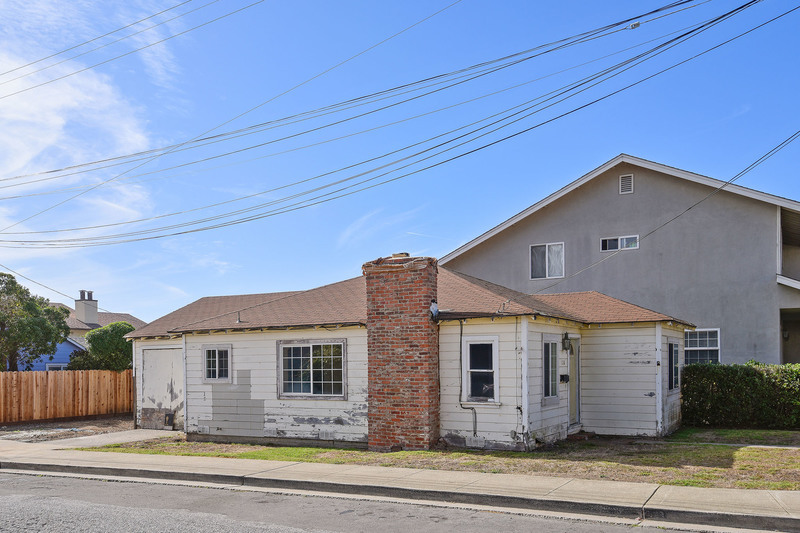 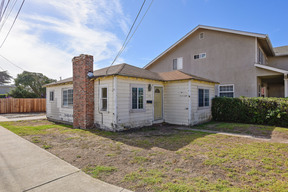 Just Sold - 128 Pacific Ave, Pacifica - Just Sold for $533,200 all Cash in 3 Weeks with Multiple Offers! 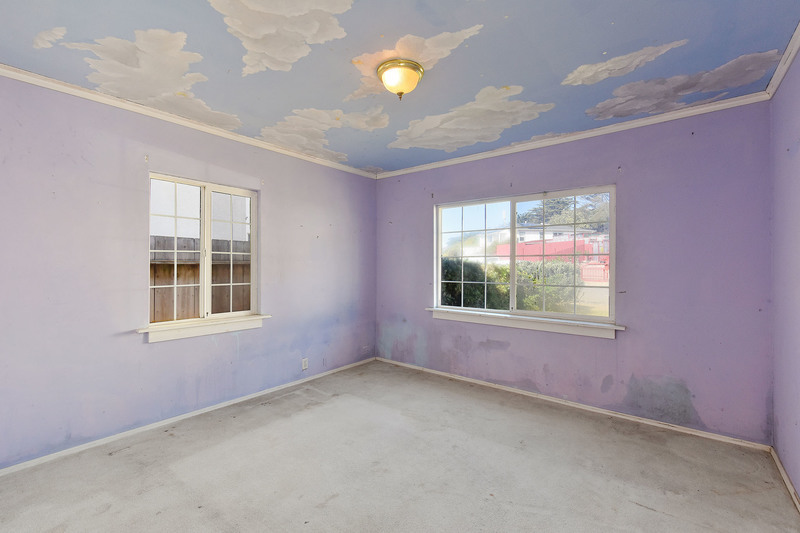 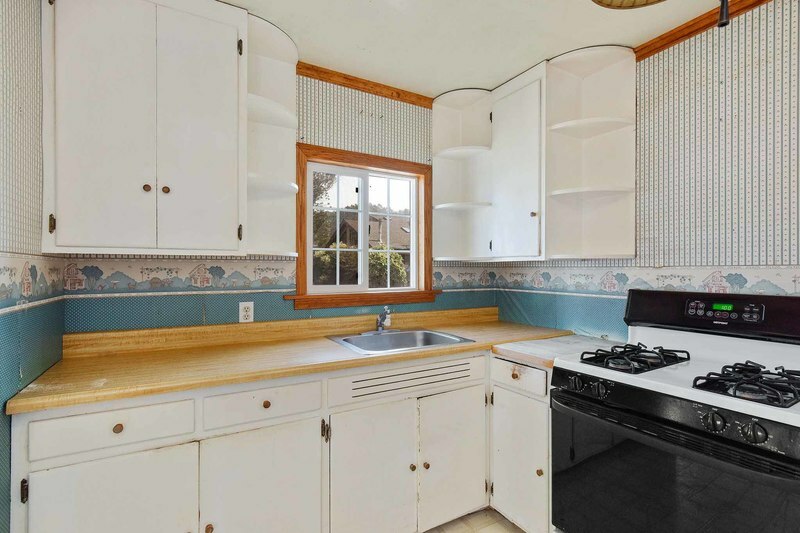 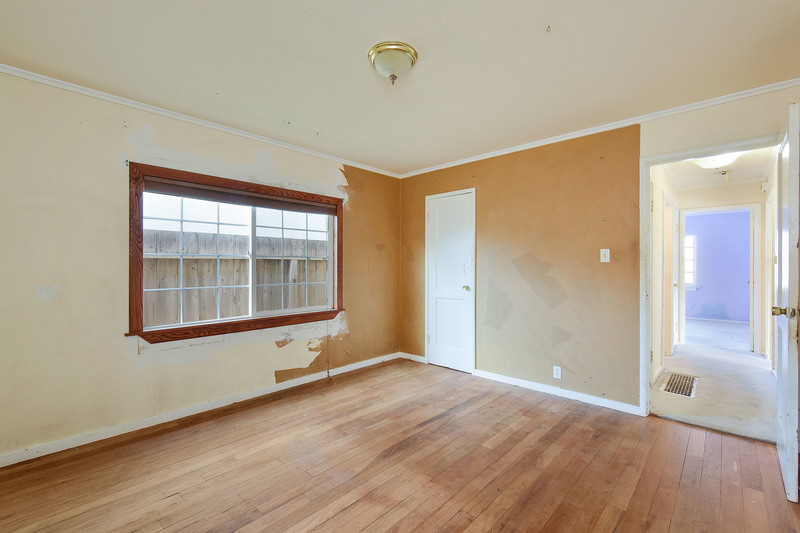 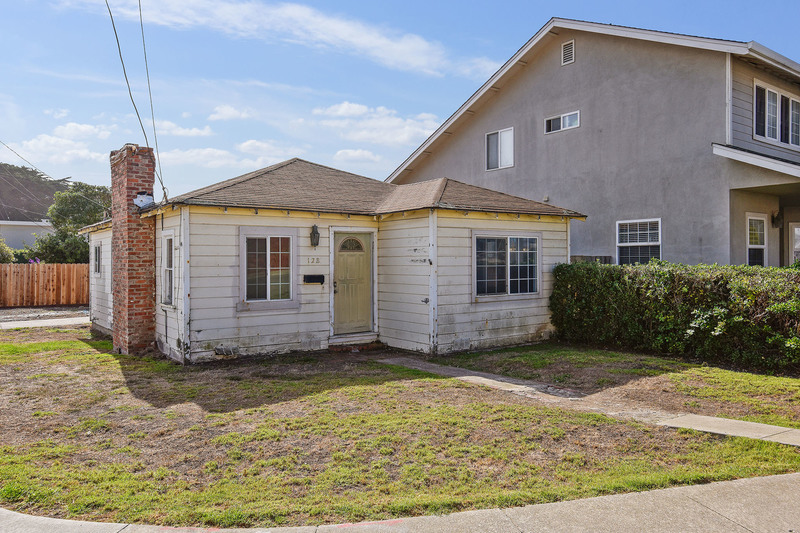 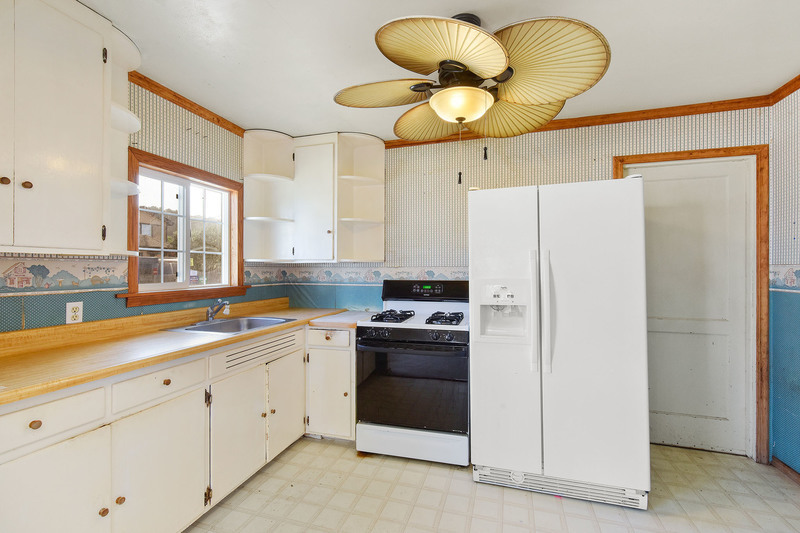 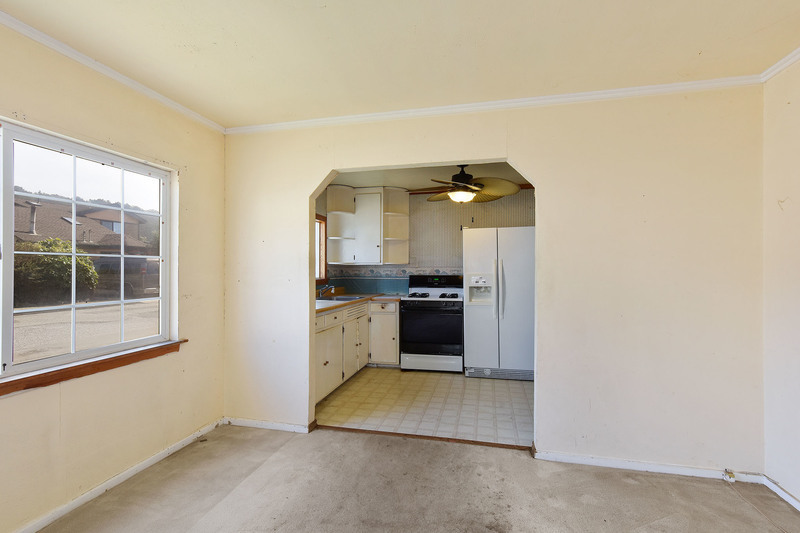 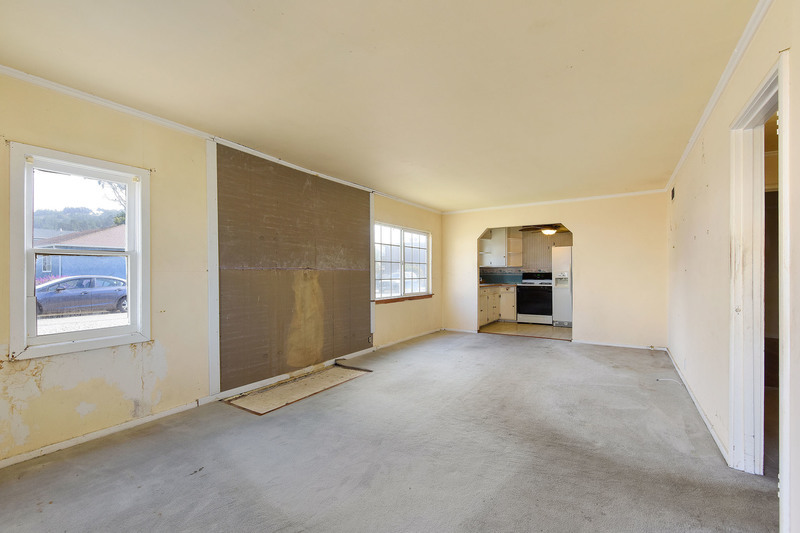 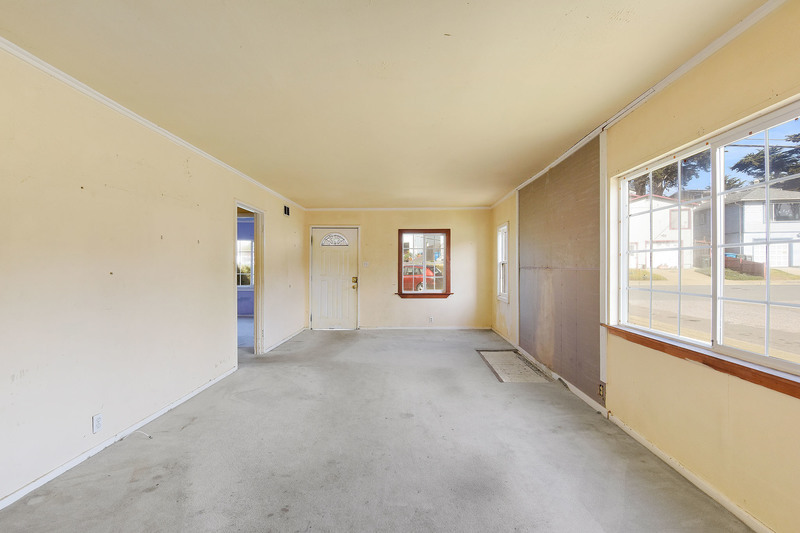 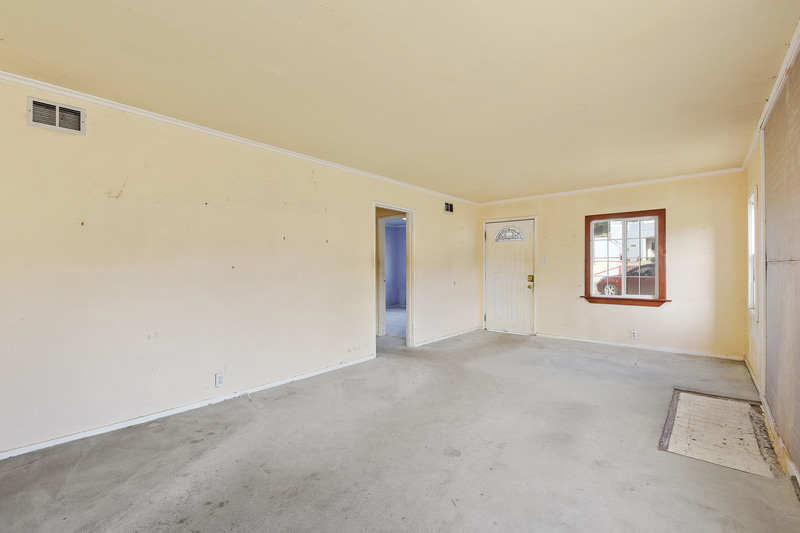 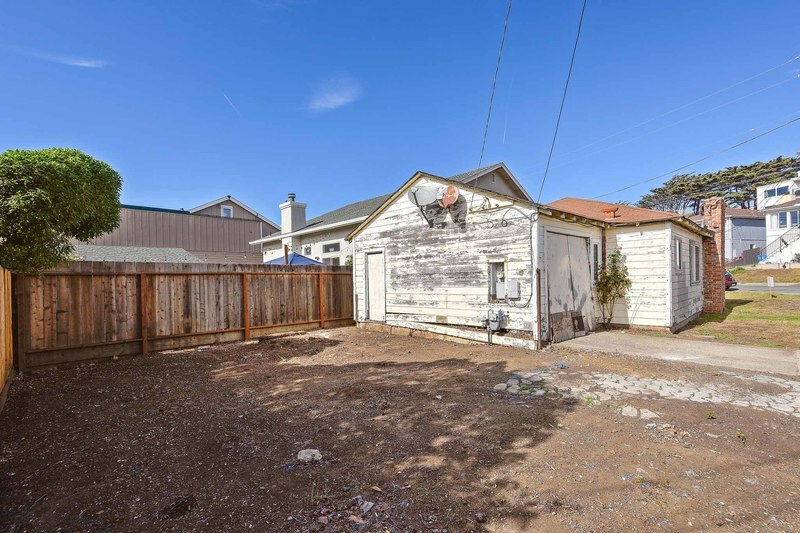 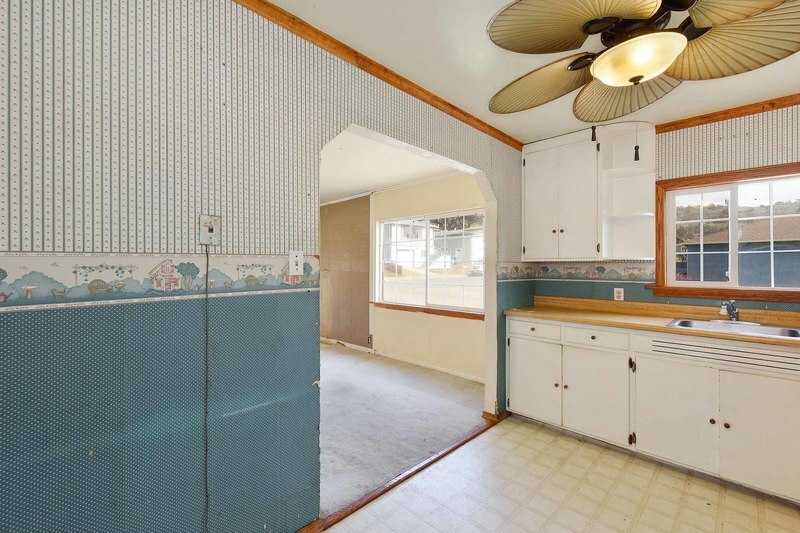 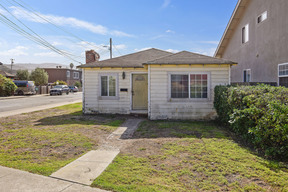 - This was a rare opportunity to purchase a vintage 2BD/1BA Pacifica Cottage 2 blocks from the Ocean, Beach and Pacifica Pier and make it your own! This was THE option for those looking to rehab a 1950s level-in home on a corner lot from the ground up, or possibly build-up or start over from scratch on a great lot close to the Pacific Ocean AND all of the wonderful amenities that Pacifica has to offer: local shopping & dining, parks, water-sports, beach life, good SF commute access and more! 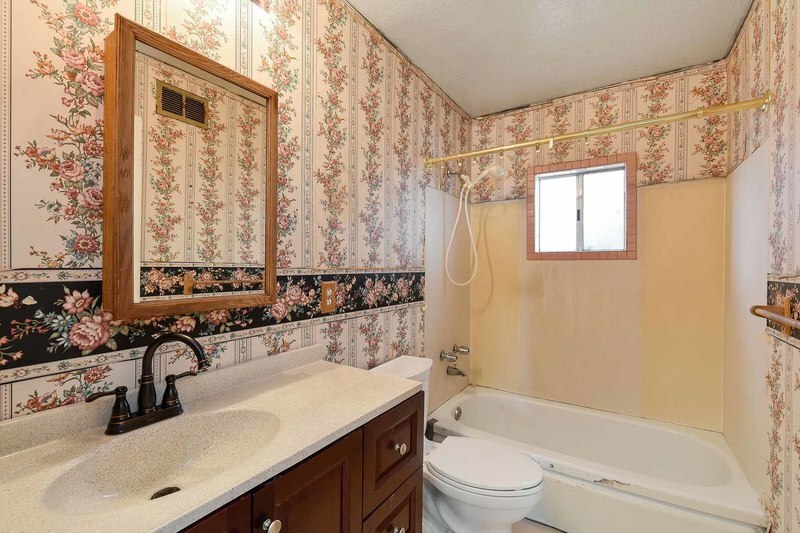 820 Sq Ft on a 3,336 Sq Ft lot, built in 1954, R3 Zoning, all per the public tax records. 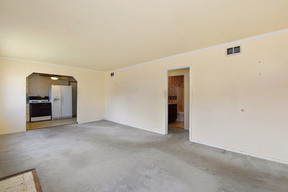 I provided all property clean out, preparation, marketing and negotiations for Trustee seller. Rare opportunity to purchase a vintage 2BD/1BA Pacifica Cottage 2 blocks from the Ocean, Beach and Pacifica Pier and make it your own! 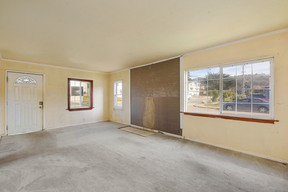 This could be THE option for those looking to rehab a 1950s level-in home on a corner lot from the ground up, or possibly build-up or start over from scratch on a great lot close to the Pacific Ocean AND all of the wonderful amenities that Pacifica has to offer: local shopping & dining, parks, water-sports, beach life, good SF commute access and more! 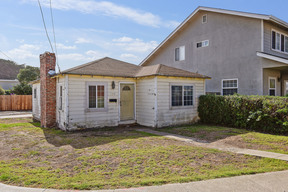 820 Sq Ft on a 3,336 Sq Ft lot, built in 1954, R3 Zoning, all per the public tax records. Bring your tape measure and design & build sense and come see the possibilities! Broker's Note: Buyers to verify all Sq Ft, room counts and rehab options for themselves.